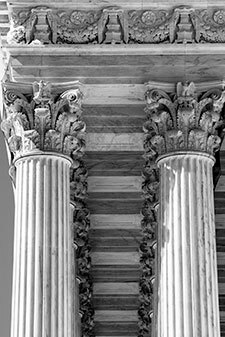 We persuaded the Tenth Circuit to reverse the Department of Labor’s Administrative Review Board in an employee whistleblower action under Sarbanes Oxley. The Tenth Circuit held that there was no substantial evidence that the former employee engaged in protected conduct, because he did not reasonably believe that Cypress had committed federal mail or wire fraud. The Tenth Circuit also expressed its “skepticism” that the employee was constructively discharged after he voluntarily decided to quit.